I dont want to live in this world, God pls take away from this world, humans cheat me and problems surrounds me. Majority of the people mourning this. The solution of the mourning will be the found by humans through spirituality. What spirituality says to people, it says only pure devoted to the God with your problems. Searching a spirituality make comfortable for live happiest life. The temple of Tiruvannamalai gives moksha to 21 generation. Manikkavacagar, sekkilar and Appar were praise about the Tiruvannamalai temple 1000 years ago. The temple has 24 acres along with 9 towers further eastern tower of the temple longest in south India. 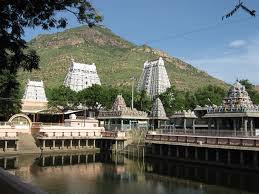 The above image shown you Tiruvannamalai temple which situated under the hills. The time brahma(creator) and Thirumal(preserver) were fighting for their works that who is best, At that time Lord shiva appeared as Jothi(fire) and told who touch my feet or hair would be best so Thirumal became as pig avatar and fell into sand to find the shiva feet another end Brahma became swan and fly above to find shiva hair inorder both failed to find shiva feet and hair then realized their mistakes. 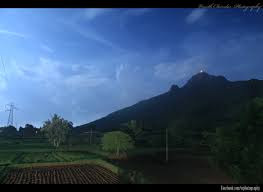 Destroy arrogant and Lord shiva appeared as Jothi is the place called Tiruvannamalai and shiva stand feet in bottom and long above with the hair is a place mountain which later circling by devotees called as girivalam. The above image shown you hills of the temple. Shiva appeared here as Arunachaleswarar, Most of the devotees are coming to Thiruvannamalai on Karthika Deepam which falls on December month since lit the light in hills during krittika nakshatra, When devotees see the lights on hills while climbing or circling the mountain, they believe that their 21 generation gets moksha similar every full moon day(pournami) people circling the mountain for their needs, When people surround the hills, they worship the lingams and temples. Finally, If Pooja on Tiruvannamalai temple, consider Pooja on all temples in world, if not Pooja on Tiruvannamalai temple, it consider not Pooja in the temple in world therefore visit the Tiruvannamalai temple once in your life to get moksha for your 21 generations. 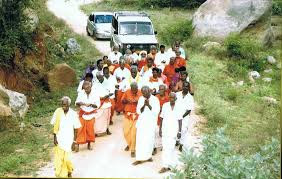 The above image shown you devotees of the temple circling the hills. 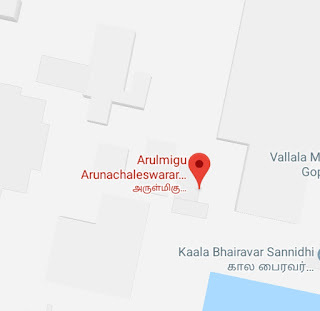 The Nearest airport of Arunachaleswarar temple in Tiruvannamalai is puducherry airport which is away from 106km and Chennai airport is away from 174km. The nearest railway station of the Arunachaleswarar temple is Tiruvannamalai railway station that away from 1km. 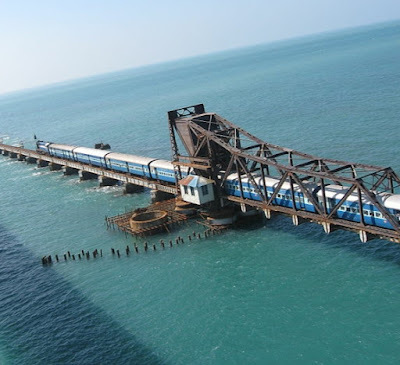 There are special trains also available on karthigai Deepam festival. The Tiruvannamalai bus stand to Arunachaleswarar temple is 1km away. There are lot of buses connected to Tiruvannamalai from other cities like chennai and Bangalore. How to avoid depression in life....? Kodaikanal.